Hortonworks built its business on innovation. That’s why the open source data company turned to the Adaptive Insights Business Planning Cloud. 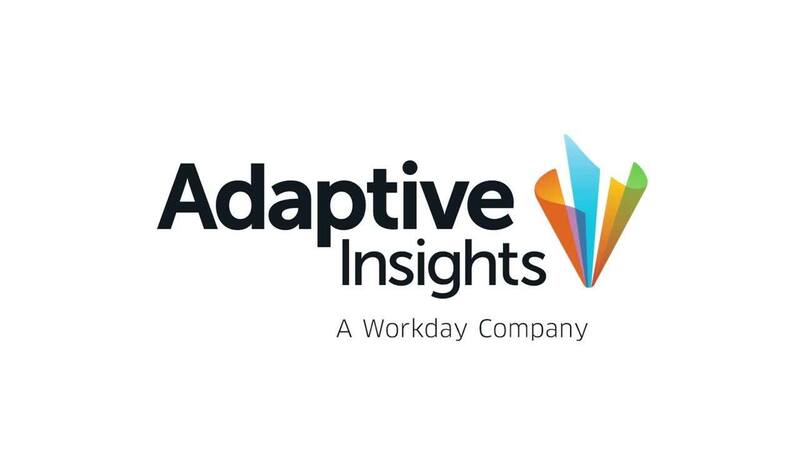 With the click of a button, Adaptive Insights made it easier to drill down into key performance indicators and forecast the impact of employee growth. The visibility elevated financial management beyond just tracking labor and managing expenses. Analytics prowess gave Hortonworks a competitive edge in a landscape of continuous innovation. Hortonworks develops, distributes and supports the only 100% open source Apache Hadoop® data platform. The Hortonworks Data Platform provides an open platform that deeply integrates with existing IT investments and upon which enterprises can build and deploy Hadoop-based applications. Adaptive Insights is key to keeping up with our growth. If Adaptive Insights fell off the earth, it would be like cutting off my arm. Today's leading international commercial developer and distributor of Apache Hadoop was founded in 2011 and already has a case of the "multies" – multiple entities, in multiple countries, handling multiple currencies. According to Hortonworks VP of Finance Dan Bradford, the Palo Alto-based company uses Adaptive Insights to do everything from managing employee growth to generating weekly financial forecasts. "We're a high-growth company and we're still adding headcount, expanding globally, and handling more types of currencies," said Bradford. "Adaptive Insights is key to keeping up with our growth. If Adaptive Insights fell off the earth, it would be like cutting off my arm." Without Bradford, Hortonworks may still be using a time-consuming, on-premise FP&A solution; an outdated model ill-fit for an industry-leading company. But when Bradford joined Hortonworks in 2011, he arrived with some valuable career experience. "I've used Adaptive Insights at different career stops, beginning in 2008 when I was a professional services consultant," said Bradford. "I also used it when I worked for a real estate firm and had about 30-40 budgets to maintain. So when I came to Hortonworks and realized we needed a more efficient process, I implemented Adaptive Insights right away." "We love the Netsuite connector," said Bradford. "We're using it to make income statement reconciliations and quickly find and reconcile any variances so that I can focus on the most important nuggets of data. And at the end of each quarter, we import actual costs from Netsuite and give our Board a complete corporate performance report." "For me, I instantly knew Adaptive Insights had return on investment," said Bradford. "It's top of mind for financial planning, and it allows me to spend much more time on really strategic things instead of jockeying spreadsheets for eight hours. I haven't needed to hire a director of FP&A yet because the software has streamlined our planning and reporting. That alone is a significant cost savings for the company." According to Bradford, "people" is Hortonworks' main cost center. And that's where Adaptive Insights has been most crucial to the company's growth. "I use Adaptive Insights to track new hires and who is slated to be hired," said Bradford. "The ability to change a headcount assumption, and have it globally run through our entire business model to see the impact on payroll taxes, or personnel allocations, is instantaneous. I click a button and holy cow! I have a huge set of neatly-packaged reports to discuss with the management team, which would have taken hours to do without Adaptive Insights." Bradford's job includes more than tracking and managing people and expenses. He also has to field and answer questions about growth and performance from the rest of Hortonworks' executive team, a job that would have taken most of Bradford's time away from important tactical initiatives. Instead, Bradford has questions under control, allowing him to be the strategic finance leader that is crucial to any fast-growing company. For me, I instantly knew Adaptive Insights had return on investment. It’s top of mind for financial planning.